Visit Peru offers you direct regular bus-line to the best tourist destinations in Peru with new and comfortable buses. A highly skilled staff cares for the sake of convenience of our travelers. Rates are valid for non-resident aliens in Peru and are in U.S. Dollars. 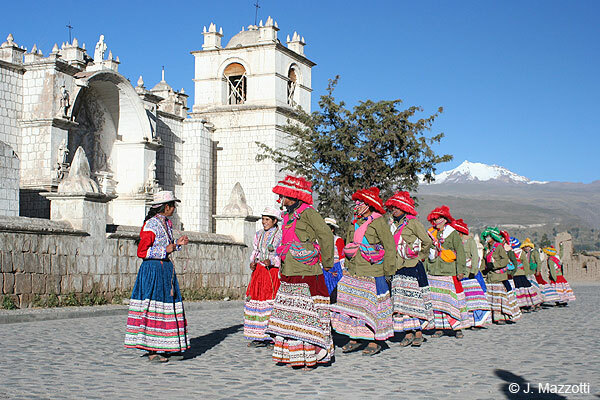 We also offer the booking system for Wonder Peru Expeditions and 4M Express, bus companies that provide diurnal bus transportation, with stops along the way where they offer guided tours on several places between the cities of Cusco, Puno, Arequipa and Chivay at Colca Valley and offering an experience of single trip. Our selected bus companies offer tourist transportation, safe and comfortable services and the best price board. 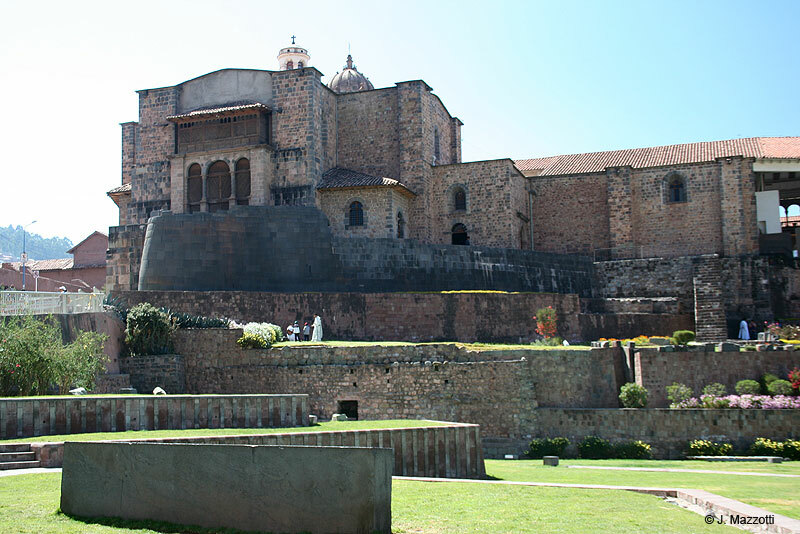 Includes: Bus ticket Arequipa to Puno (or vice versa). Stops in Patapampa (4,950 m.a.s.l.) - volcanoes lookout (10 minutes), Pampa Cañahuas - snacks and restroom (25 minutes), Lagunillas - lookout of Andean birds and lagoon (10 minutes). Includes: Bus ticket from Chivay to Arequipa. Stops in Mirador of Volcanoes, Patapampa, Patawasi (25 minutes) and Pampa Cañahuas (10 minutes). Include: Bus ticket from Chivay to Puno, (or vice versa) Stops in Pampa Cañahuas lookout of vicuñas and landscapes (10 minutes), Patapampa - snacks and rest room (25 minutes), Lagunillas - lookout of Andean birds and lagoon (10 minutes). 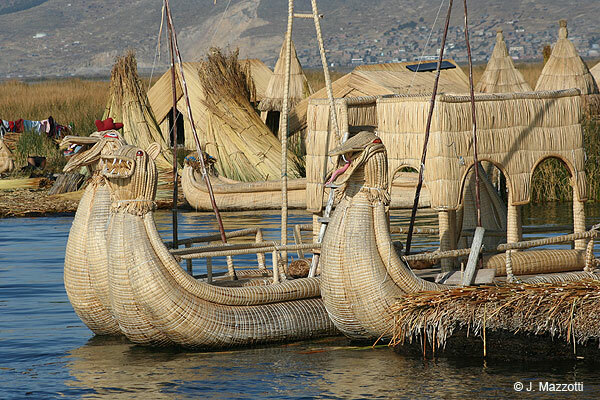 Includes: Bus ticket from Puno to Cuzco (or vice versa), passing Andahuaylillas, Raqchi and Wiracocha Temple, Sicuani, La Raya and Pucará with stopped and guided tours in these places, a great experience on one day journey bus. Includes: Pick up and return to your hotel in Lima, private bus transfer Lima / Ica / Lima, overflight Nazca Lines, excursion to Huacachina Lagoon, certificate diploma. 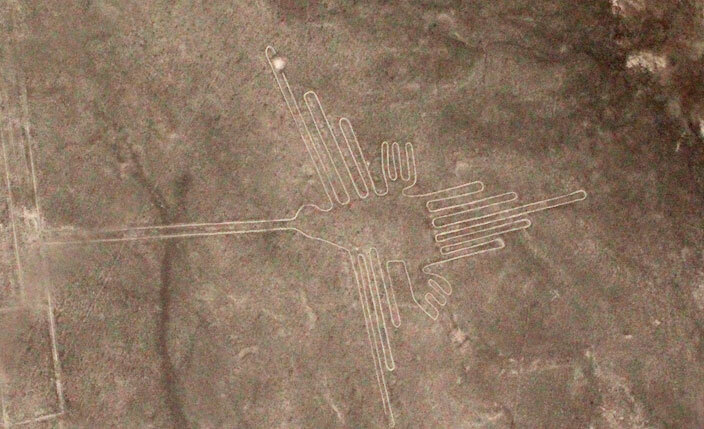 Our recommendation for those visiting Cuzco and Nazca is a travel by bus by night from Lima to Cuzco (or vice verse route) with intermediate stop in Nazca, make the overflight the Nazca Lines and then continue the trip. Includes: Bus tickets from Lima to Nazca and Nazca to Cuzco (or vice versa), transfers bus station / hotel / bus station in Nazca, overflight Nazca Lines with transfers to the airport, visit to Cahuachi with buggies, day use hotel in Nazca. Includes: Bus tickets Arequipa / Chivay / Puno (or vice versa route) with guided tours on route, coach tour, 1 night accommodation with breakfast in Colca Valley, excursion to Colca Valley and Colca Canyon, transfers. 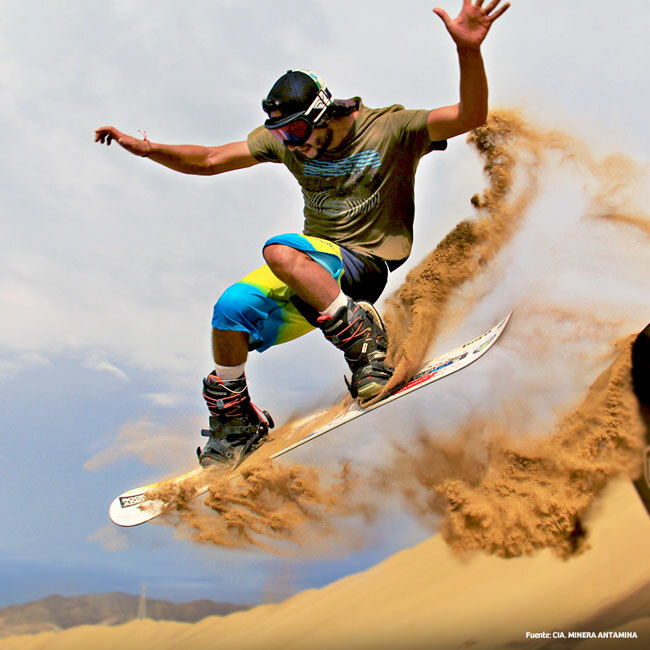 Includes: Bus ticket Lima / Ica / Lima, transfers in Ica, 1 night accommodation with breakfast, city tour, Huacachina with buggies and sandboarding. Includes: Bus ticket Lima / Paracas / Lima, transfers in Paracas, 1 night accommodation with breakfast, boat tour to Ballestas Islands, with transfers to the port, excursion to Paracas National Reserve. Includes: Bus ticket Lima / Paracas / Ica / Lima, transfers in Paracas, 1 night accommodation with breakfast in Paracas, excursion to Ballestas Islands and Paracas National Reserve, excursion to Huacachina with buggies and sandboarding.